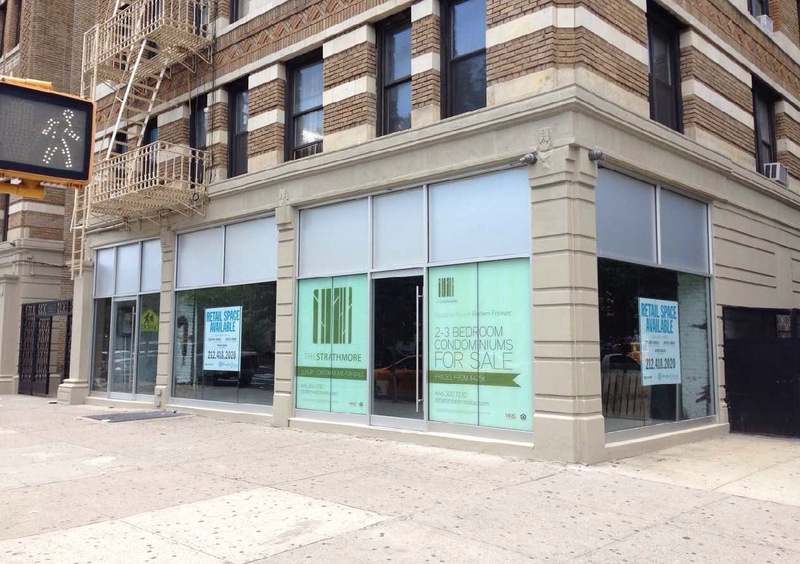 Trendy shoe retailer takes long time empty commercial space in Harlem | HarlemGal Inc. The commercial space on 115th Street and Adam Clayton Powell Jr Blvd in Harlem will no longer be empty. It has a tenant, according to Commercial Observer. The shoe chain inked a 10 year, 1,800-square-foot lease in the ground floor space of the condo building where condos cost more than a million dollars and asking rents for the formerly vacant retail space costs over $50 per square foot. This entry was posted in Adam Clayton Powell Jr. Blvd., apartments, commercial real estate, Harlem, Harlem bloggers, Harlem blogs, HarlemGal, real estate and tagged @aharlemmommy, Apartments, Harlem, Photo by Commercial Observer, where to live in harlem. Bookmark the permalink.